Fuzz and fleece-lined shoes for women. Discover today’s best styles with comfortable faux fur-lined women’s boots, clogs and more! 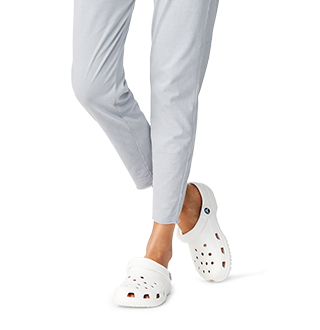 Shop Crocs versatile and diverse collection of boots for women for all the boots you could want and need for any season and any occasion. Looking for a pair to keep your feet dry and protected from rain and snow? We've got you covered! Looking for a pair to complete your fall fashion look? We've got you covered there, too. 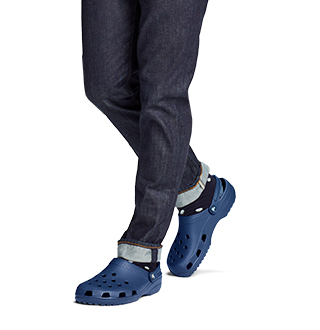 Crocs offers cute and stylish boots for women, alongside functional and comfortable boots for any condition. We've got your perfect pair in our collection, and can guarantee that you will always be comfortable in them, too. Looking for cold weather footwear? 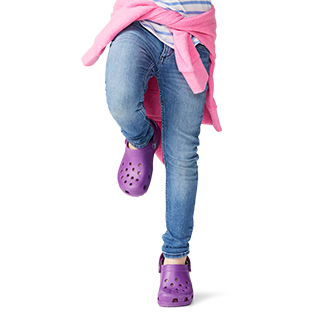 For comfortable shoes that will keep you warm during the colder months, be sure to check out Crocs women's Fuzz Collection, as well as our rain boots and winter-weather footwear. Don't forget about the rest of the family! 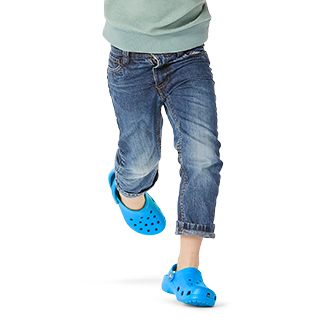 Shop our collection of boots for kids and men and find the perfect pair of boots for everyone today at Crocs!